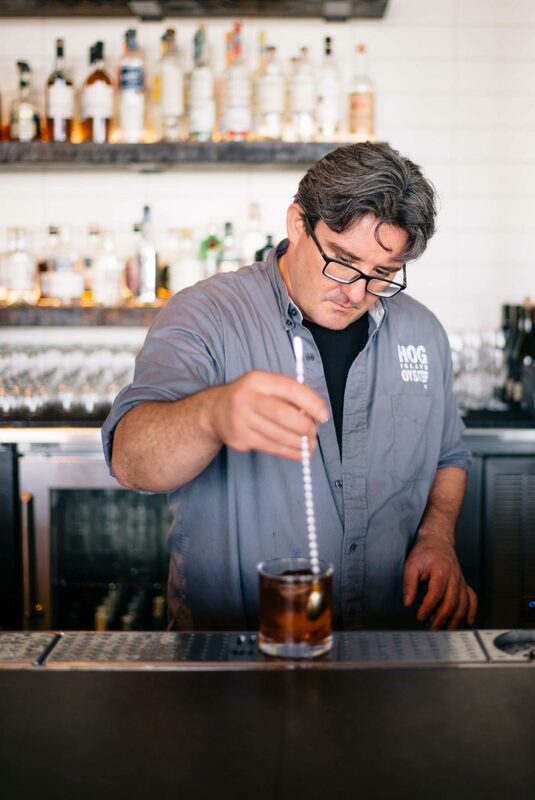 Hog Island Oyster Co. Bar Manager Saul Ranella is mixing up a beer cocktail today! 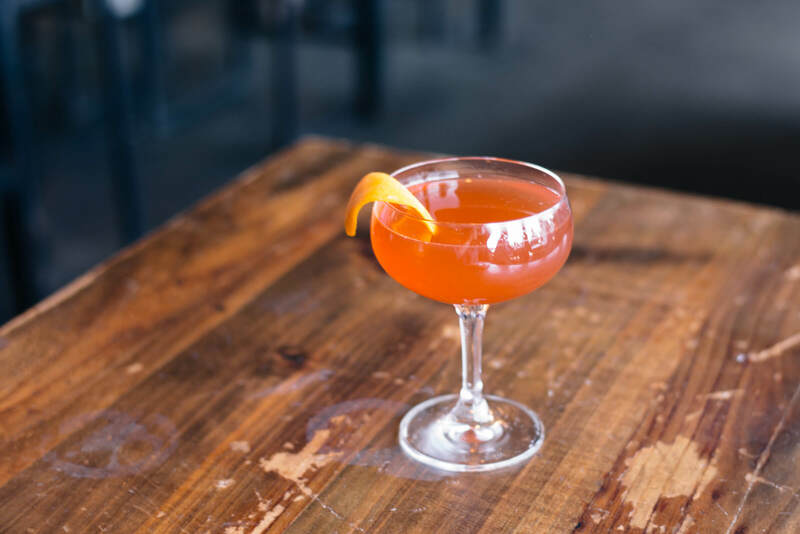 This is a refreshing cocktail made with Rye Whiskey, Amaro, and beer that he garnishes with wheels of lemon and mint. Saul uses Saison beer, but if you don’t have access to that, any light local beer will do. Saul serves the Pacific Drift in a pint glass. 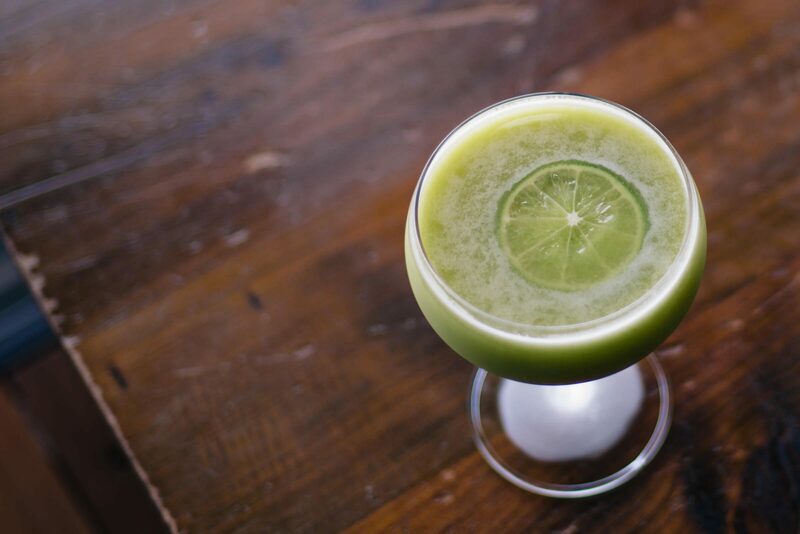 Let us know when you try the Pacific Drift! If you haven’t checked them out yet, head on over to the rest of our Hog Island Co. Summer Cocktail Series. Sign up below to get the them sent directly to your inbox. In a shaker filled with ice, add the whiskey, amaro, and lemon juice. Shake and double strain into a pint glass filled with ice. Top with beer and garnish with lemon wheels and mint.